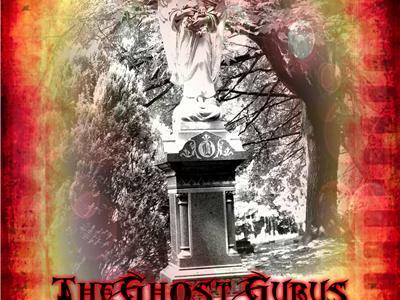 If you liked this show, you should follow The Ghost Gurus. 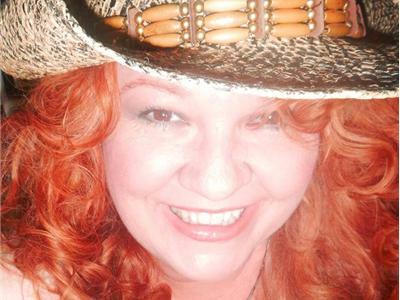 Tonight our guest is the amazing Sharon Day who is a paranormal investigators & author of numerous awesome books. 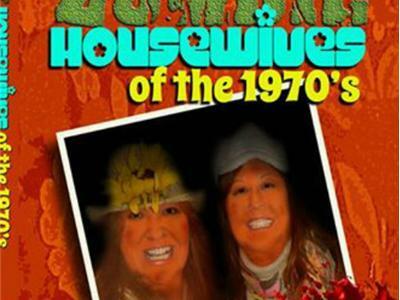 On this show we will discuss her newest book "Zombie Housewives of the 1970's. All of Sharon's books are available on Amazon, Kindle and Nook. 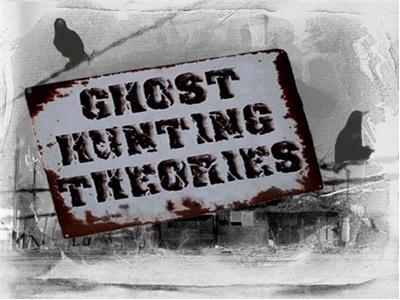 We will be discussing some of her great ghost hunting theories and basically all things paranormal. It will be a show you won't want to miss.